louvers for homes and businesses. jobs to full basement remodels. guarantee the quality of our work. 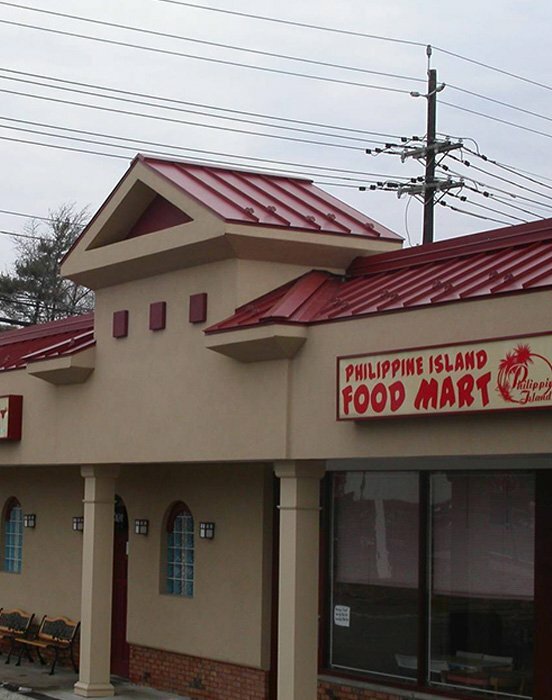 Padovani Roofing and Construction provides Central New Jersey and the Tri State Area, with quality roofing and construction services for commercial and residential accounts. 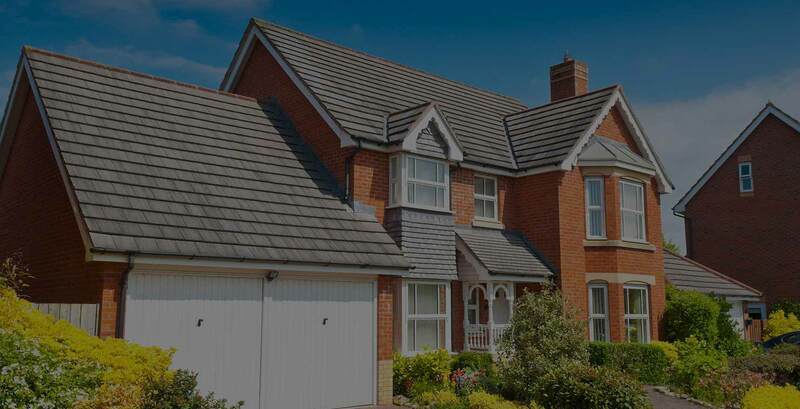 Whether you need a completely new roof, or just want to repair and update the one you have, we have the state of the art technology to get the job done. We understand that when it comes to your home, nothing less than the best will do. 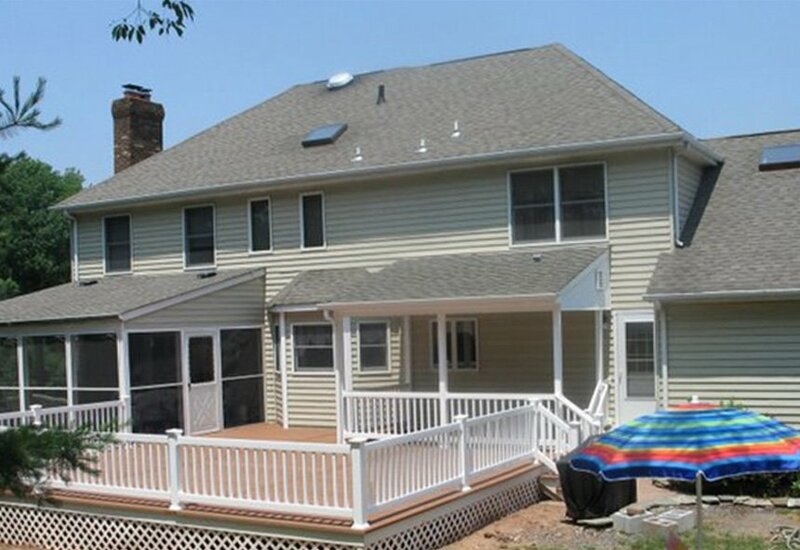 So, we provide top-notch residential construction, roofing and siding work. Our company has the equipment, manpower and expertise to complete roofing and construction projects of any scale for our commercial clients. 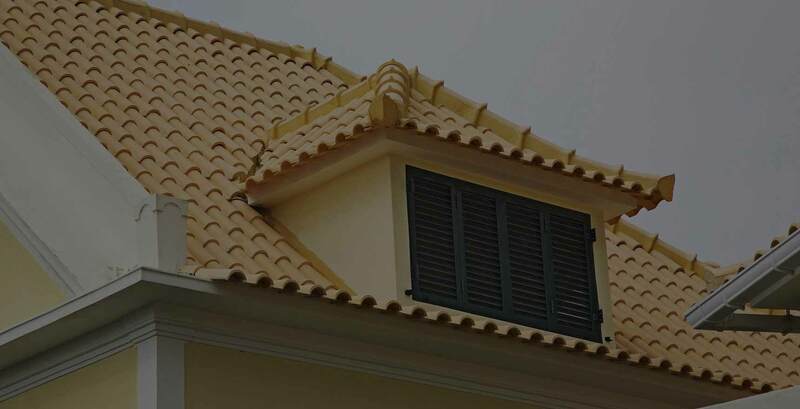 We also install high quality louvers that allow air to pass through, while keeping out unwanted elements such as dirt, dust, water and other debris. We are fully licensed / insured and offer free estimates to our customers. 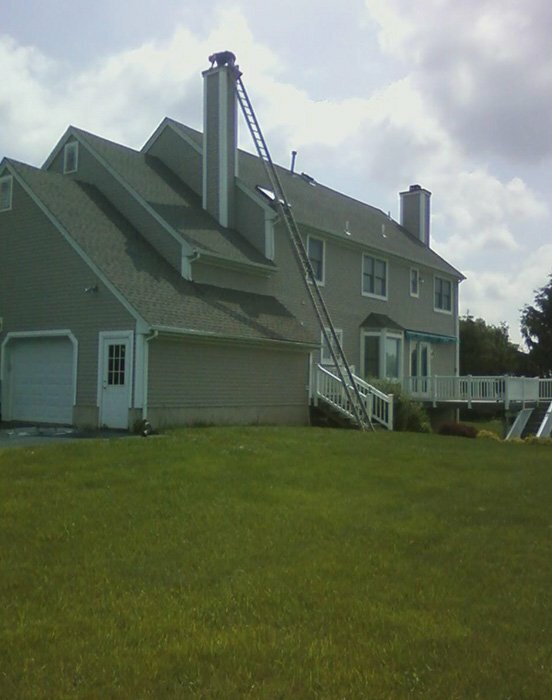 We are here for all of your roofing, siding, windows, decks, kitchens, bathrooms, additions and historical renovation needs. 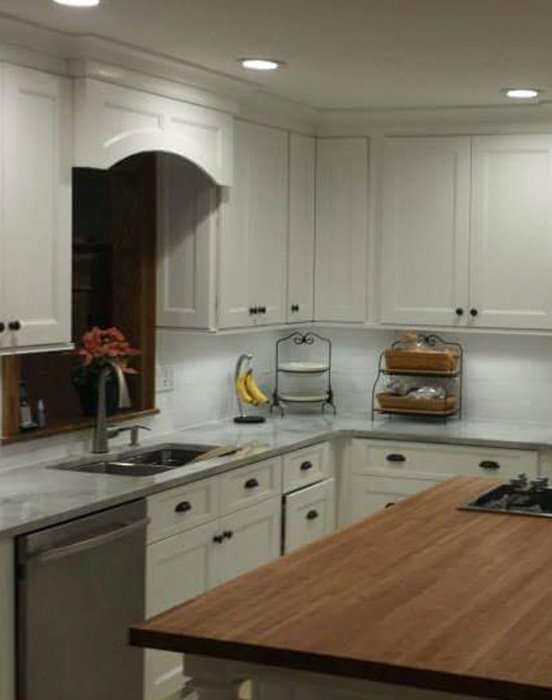 All of our projects are completed with close attention to detail and customer service making sure you will be completely satisfied with our work. We are a fully licensed (LIC # 13VH01375300) and BBB Accredited company, also offering discounts for veterans. 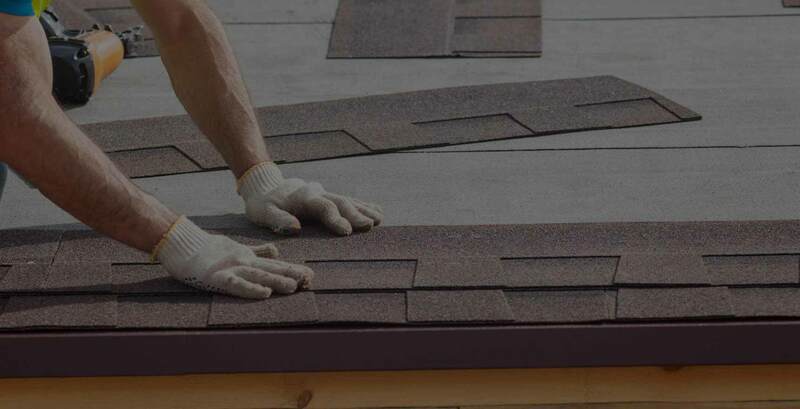 We are also a GAF master elite contractor, IKO Certified, Firestone Certified EPDM, TPO Flate roof contractor, and approved foundation waterproffing firestone. All of our work is completed with attention to detail and expert care, and you will not find any reason to not like our work. find out more. We are a fully licensed (LIC # 13VH01375300) and BBB Accredited company, also offering Veterans Discount. © 2019, Padovani Roofing & Construction.